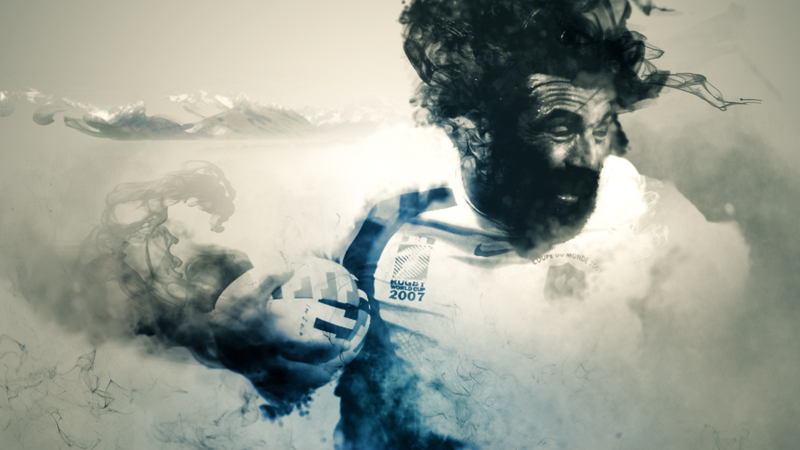 We created the critically acclaimed title sequence and programme graphics for ITV’s coverage of the Rugby World Cup. 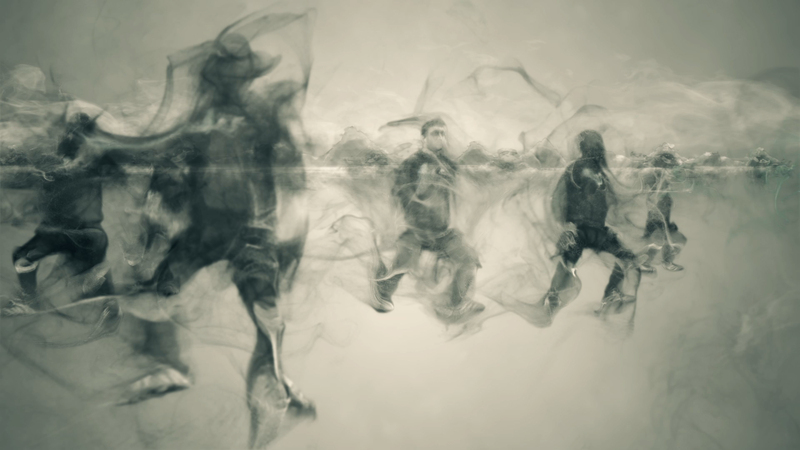 The sequence was based around images created in ink, a reference to the native maori tattoos of New Zealand where the tournament was held. Professional rugby players were filmed in a motion capture studio allowing the authentic action to be rebuilt in 3D. 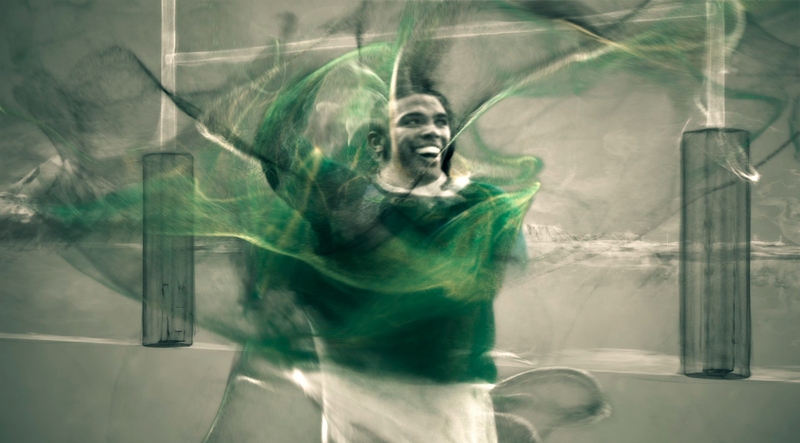 Rotoscoped footage of the sport’s biggest names were also composited with the complex particle effects. We also created the titles for the BBC’s coverage of the Six Nations, featuring stylised players modelled and animated completely in house.